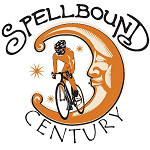 The 5th Annual Spellbound Century will be held on July 27th, 2019 starting from downtown Mount Holly and ending at Spellbound Brewing. 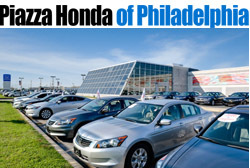 The ride offers various mileage options to choose from (20, 45, 63 & 100). There will be bountiful rest stops at local farm markets where you can make purchases that will be delivered to the start for your convenience. 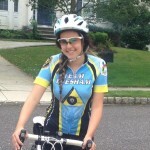 The ride is fully SAG supported including motorcycle escorts on the road for assistance. All participants will receive an event t-shirt, while Century cyclists also receive an award pin. At the after-party celebrate with a pint of Spellbound beer, (must be 21 years and older) pizza, water ice, live entertainment and local vendors. Early registration cost is $45.00 until March 31st. The Spellbound Century will benefit Main Street Mount Holly, the Mount Holly Recreation Department and the Rancocas Valley Youth Football Organization all local non-profits organizations. 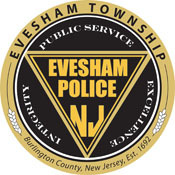 A team has been set up for Team Evesham with Scott Santos as the captain. To join the team for the spellbound event, you must start your registration here as an individual and then fill out your personal information. 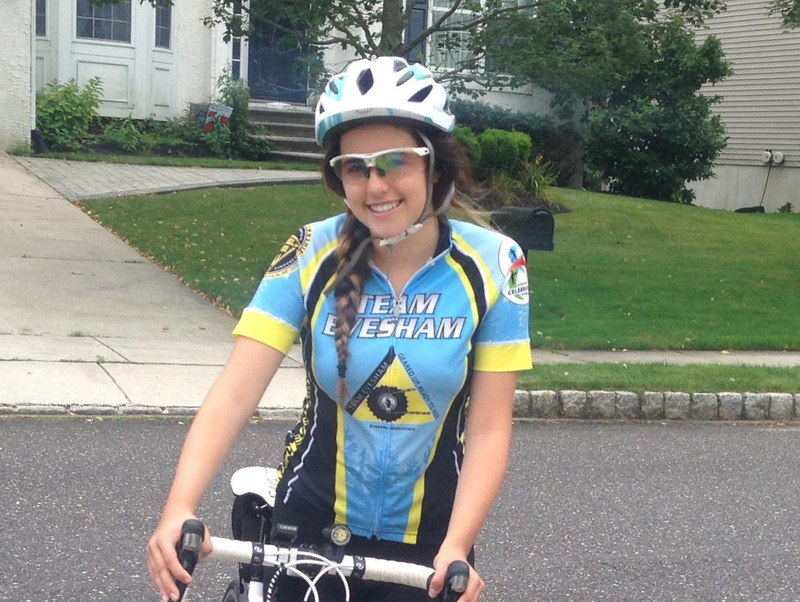 After selecting your t-shirt size click on “Join A Team” and then select Team Evesham from drop down list.